Browse from the USA through an unrestricted US IP address with our Free VPN Service™. 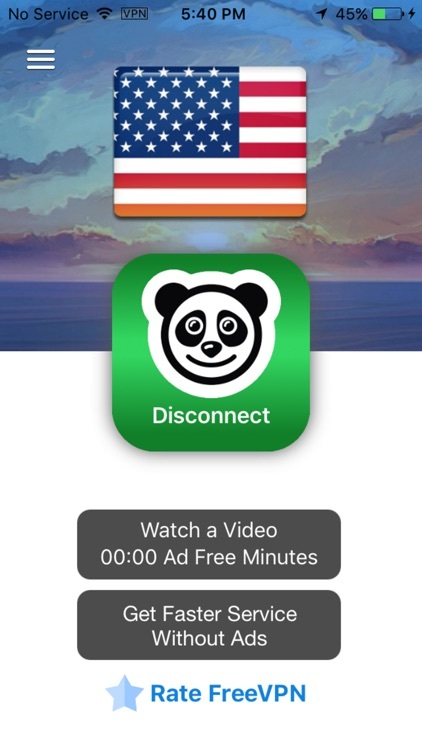 Free VPN™ USA provides unlimited free VPN bandwidth to accelerate your games and websites like youtube, Facebook, twitter, snap chat and instagram. You can use the app in ad mode or by purchasing one of the auto-renewing plans to have a premium experience. Free VPN™ is the ultimate VPN service. Free VPN™ is a 100% unlimited VPN that does not require any type of registration. Free VPN™ is completely anonymous. All of your traffic is encrypted while Free VPN™ is on. 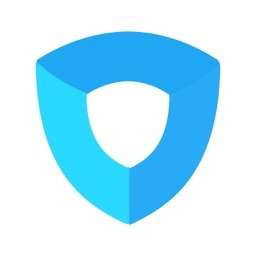 Free VPN™ protects your privacy and identity and allows you to browse the web anonymously without fear of being tracked. How does Free VPN™ Work? 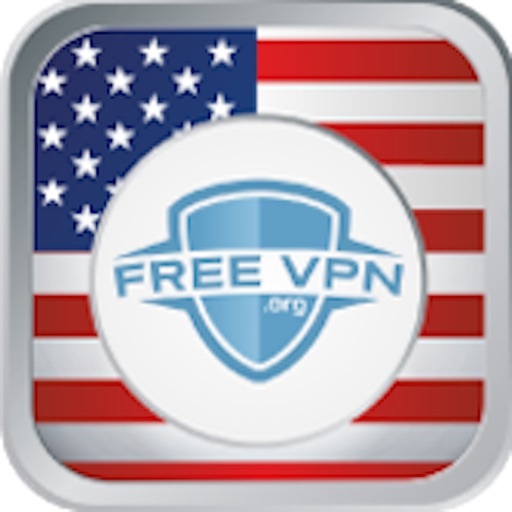 Free VPN™ encrypts your data and safely connects you to any web site or mobile app. 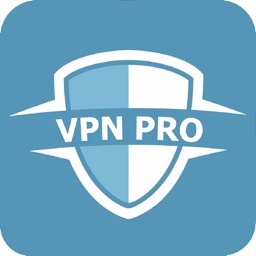 Free VPN™ keeps you safe by directing your data traffic through our secure servers. Free VPN™ is fully automated so that will not not have to worry about manually turning on the VPN each time you want to securely connect to the internet. Your personal IP address is hidden so that you are free to browse the internet without revealing your location to anyone without permission. If you have any questions or suggestions, feel free to email us at: [email protected] or visit us at http://www.freevpn.org for more information. Free VPN™ is doing everything we can to keep this app simple and easy to use. If you think we can do a better job please let us know. We are here 7 days a week. The entire team here at FreeVPN would love to hear from you. Our entire team would like to hear your ideas as to how we can make this the best VPN Service in the world. 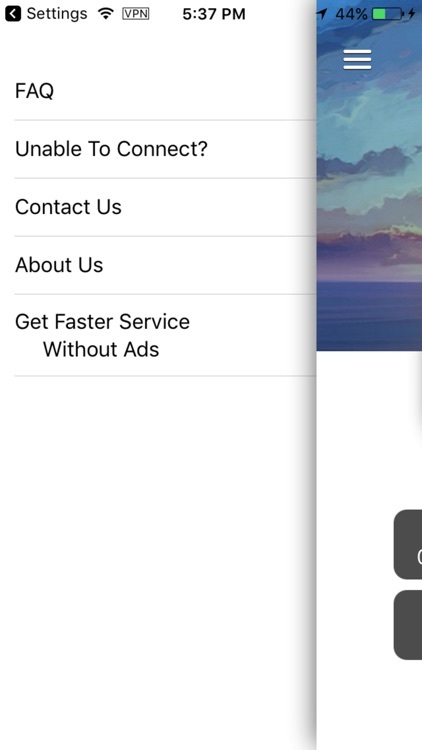 Please help us make our app the most used VPN on iOS by sending us your feedback and suggestions.